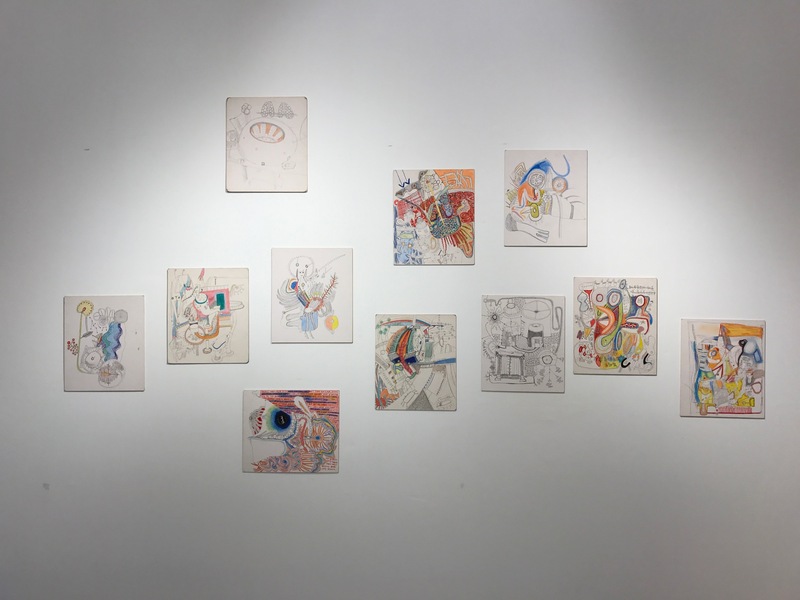 Taipa Village Cultural Association takes great pleasure in announcing its fourth exhibition, with the debut of Macau-born sketch artist Fan Sai Hong’s first solo exhibition, “Simple Things”. 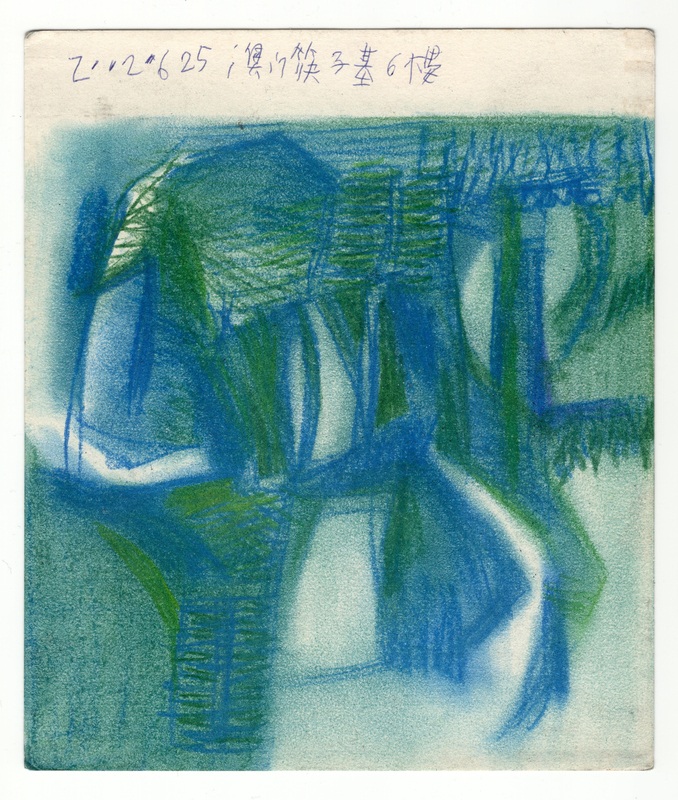 This private collection of Hong’s sketchbook drawings document his personal journey of discovery through life in a freewheeling style, using a range of media, formats and artistic expressions. This exhibition also marks the launch of Hong’s comic book series, “No Name”, featuring 40 drawings that tell the story of a young boy who enters into a lonely journey through the wilderness as a way to make the spiritual transition to manhood. 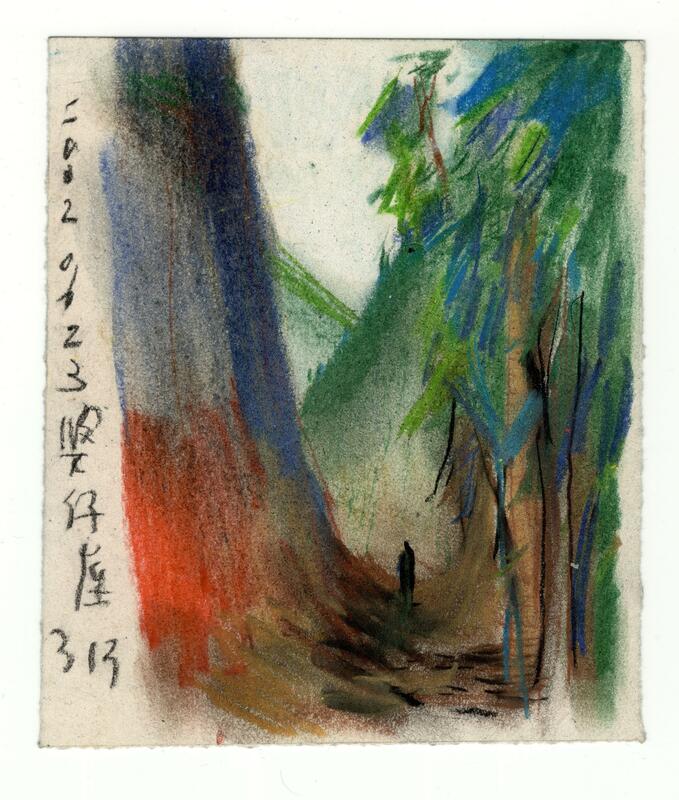 The storyboard reveals Hong’s belief in the ideal relationship between human and nature, in which the simple things in life prevail and are manifested in their purest state. 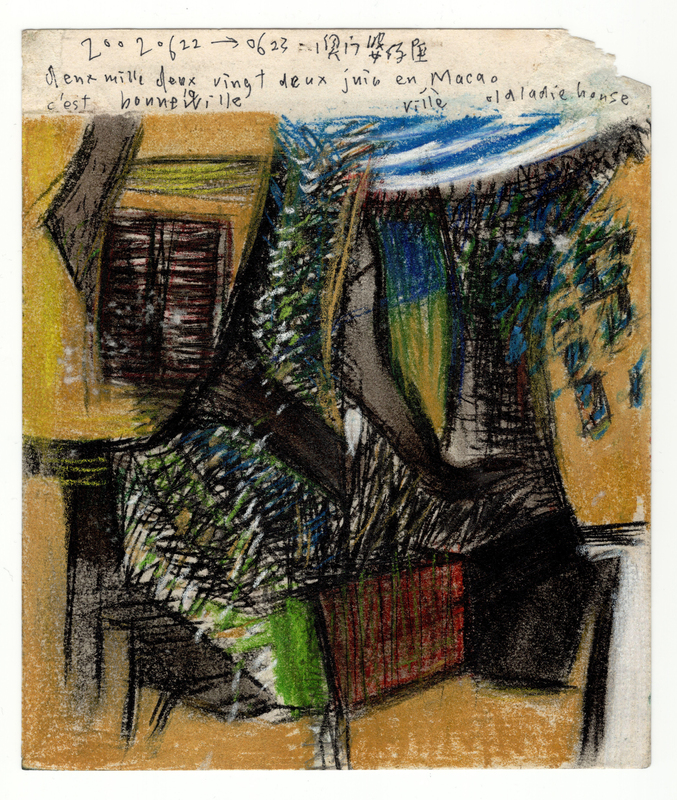 The exhibition highlights not only the intellectual and artistic evolution of a Macau-born artist, but is also a further sign of the rapid flourishing of Taipa Village in Macau’s cultural and creative industries, and its central role in nurturing and raising the profile of new local talents. As the fourth exhibition at Taipa Village Art Space, “Simple Things” marks another step in the transformation of Taipa Village into a lively centre for artistic and cultural endeavour that sustains Macau’s colourful history and unique heritage, and contributes to the development of non-gaming tourism in the territory.